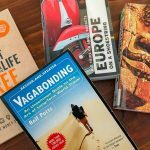 This is a series of posts sharing what I liked best about the countries I have visited. Something particularly annoying might get a mention too. This will not be everything we did, just some of the memorable bits, and perhaps some useful tips. It will give you an insight as to what to expect when you visit. Here are my favourite things about Turkey. With the political situation in Turkey at the moment this is an interesting post to write. We loved Turkey! I just want to tell you all to go there tomorrow! But of course I realise many people will not travel there at the moment. I had been planning this trip for years, and only about two weeks before we flew out of Australia there was a bombing on Istikal Street in Istanbul and Australia changed it’s official travel warning for Istanbul (and Ankara) to “reconsider your need to travel”. Neither Simon nor I wavered regarding our plans, much to the disgust of our families, workmates, and, well, anyone who knew we were going to Turkey! I did phone our travel insurance company just to check this new warning did not invalidate our insurance. All was good, so off we went. 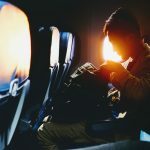 With all that in mind, there was only one incident in our two weeks in Turkey where we felt unsafe, and it was when we saw some unattended bags in a regional airport. It worked out they belonged to an elderly lady who was standing in line waiting to check in. She had left her baggage at the front of the line so she didn’t have to carry it. When she got to the front she picked it up and carried it only the couple of meters to the checkin counter. Nearly everyone we met could not have been more accomodating. All of our tour guides were fantastic. They were very knowledgeable about their given locations and they were all willing to engage in casual conversation about well, anything really. I will always remember our guide at Gallipoli who could quote nearly any Australian movie. He knew them better than me! Our greeting was “G’day mate, how’s the serenity?” He had lived in the area all his life and his parents ran a guest house. The trek to Gallipoli has become a pilgrimage popular in recent years for Aussie’s both young and old. With the influx, he had become fascinated with our culture so sort out any movies, tv shows, music etc. Particularly interesting was speaking with the Turkish people about the current situation there. Of course most of the people we spoke with were part of the tourism industry. They were all very western in their views and completely condemned not only the terrorism, but also the direction their government is trying to take their country. Yes the population is almost entirely muslim (97%), but religion and state are separate, just like here in Australia. Most of the people we spoke identified as muslim, but “I can’t wait to get home and have a beer tonight!”. It’s just like me. I was baptised as a kid, so therefore I am a christian, but I couldn’t tell you the last time I went to church! These people were really hurting. In April tourism was down 80% on the previous year. I’d hate to think how the people in the industry are surviving now. 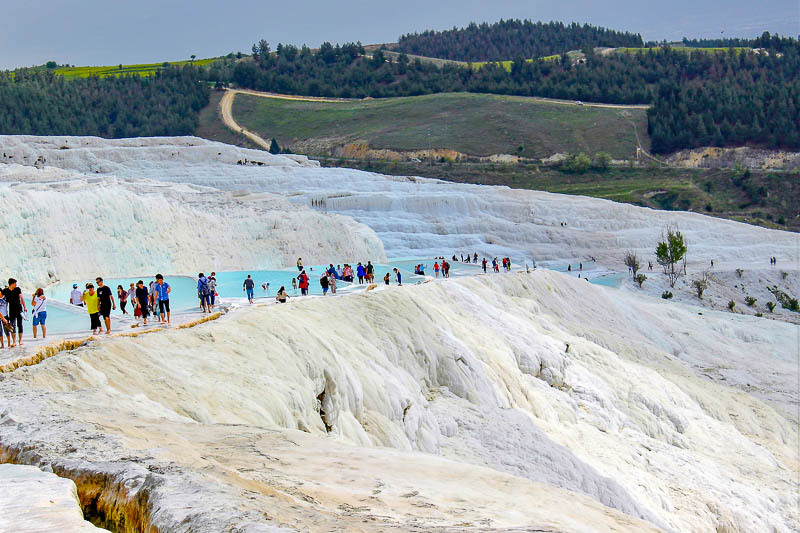 The travertines of Pamukkale – just before those grey clouds soaked us. Turkey just has so much to see! We only got to a small amount of what the country has to offer but were awestruck. Almost time to land now that the sun is up. 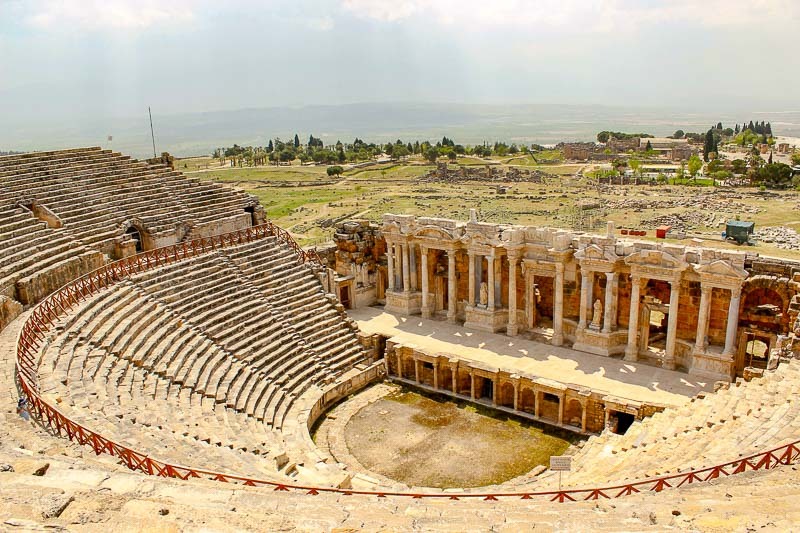 The Roman ruins of Ephesus are some of the best in the world. Pamukkale is so unique and beautiful. Cappadocia is also like no other place on earth, and watching sunrise from a hot air balloon was one of the best experiences I have had anywhere. 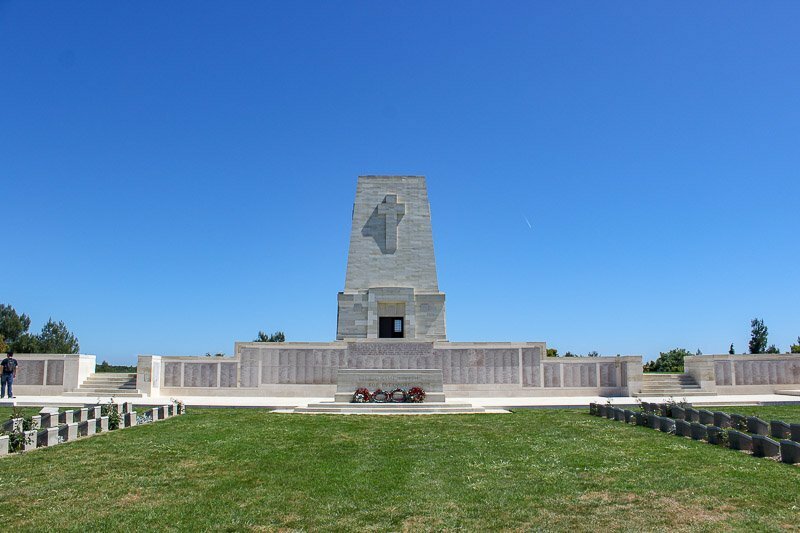 The Gallipoli Peninsula is so meaningful to Australians, and it is a poignant reminder of many of the values we hold dear. Istanbul is a modern city with so much history. Five days was not enough for us to cover all of the things we wanted to see. 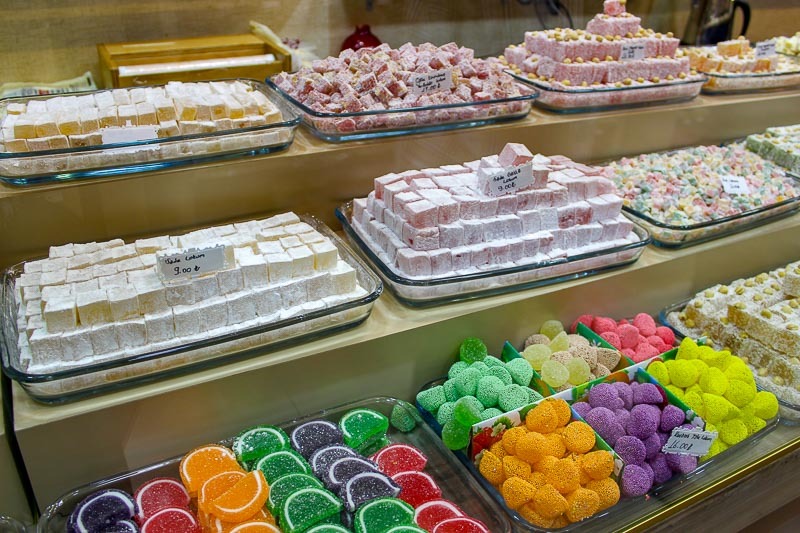 The great buildings, the food, the Bosphorus, the hamams, the palaces….I could go on. We had no line up at any of the major attractions, not even the Blue Mosque, because of the lack of tourists. 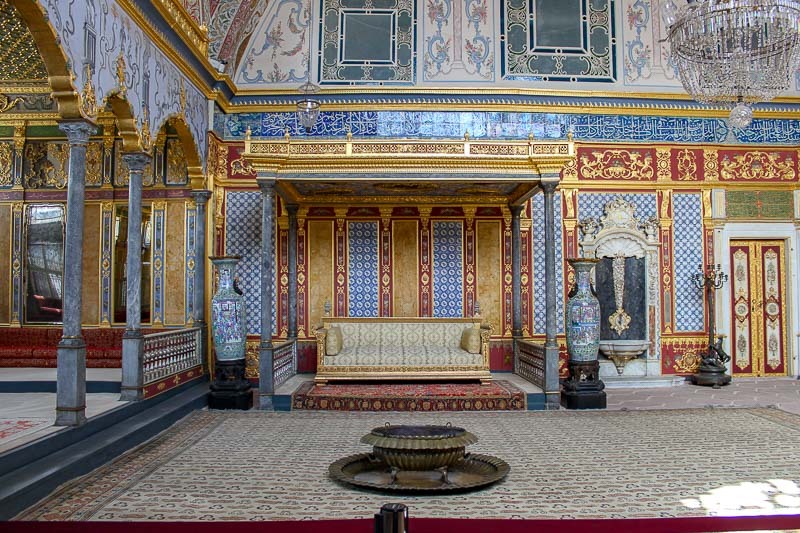 The only disappointments were major renovations going on at the Aya Sophia and the Topkapi Palace meant our views of these places were restricted. They are both still impressive. 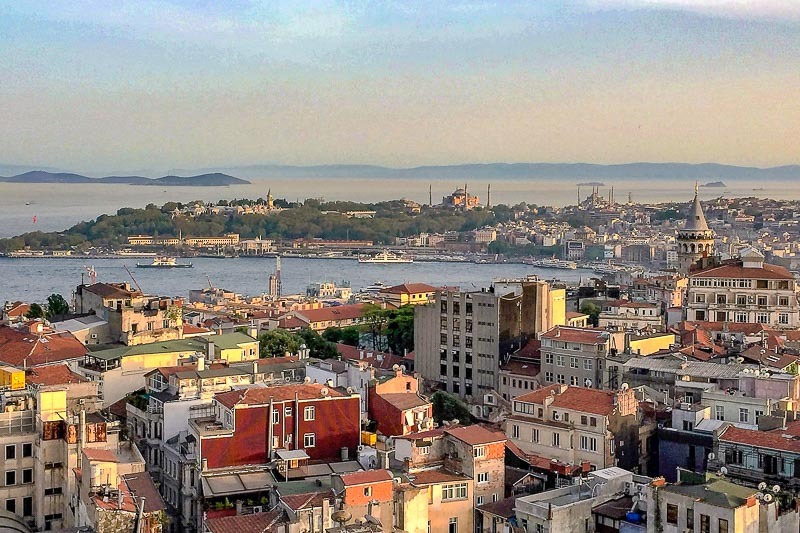 View over the Golden Horn showing Topkapi Palace, Aya Sophia, the Blue Mosque and Galata Tower. I didn’t find Turkey either excessively expensive or really cheap. There were some great bargains on internal flights though. Istanbul to Izmir was $25USD each on Pegasus Airlines. I had to hunt around for info on transfers, particularly from Sabiha-Gokcen Airport to Taksim. Mostly taxis were recommended, but in the end I found a transfer bus outside the terminal for a much more reasonable price. I didn’t find the food cheap, but the amount of food was generous to say the least. By the end of our trip we were ordering one meal and sharing, which did cut the cost down. Enough for a whole family! The little plates are extras with our meal. 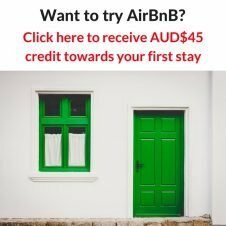 We mostly stayed in AirBnBs, with prices around the $80-$100AUD per night range. This gave us clean, private accommodation with ensuite, wifi and breakfast that did the job. Due to our arrival time, we chose a hotel in Izmir. (See the disaster story about our arrival here) We stayed at the Doubletree for about $105AUD per night. No breakfast for that price! 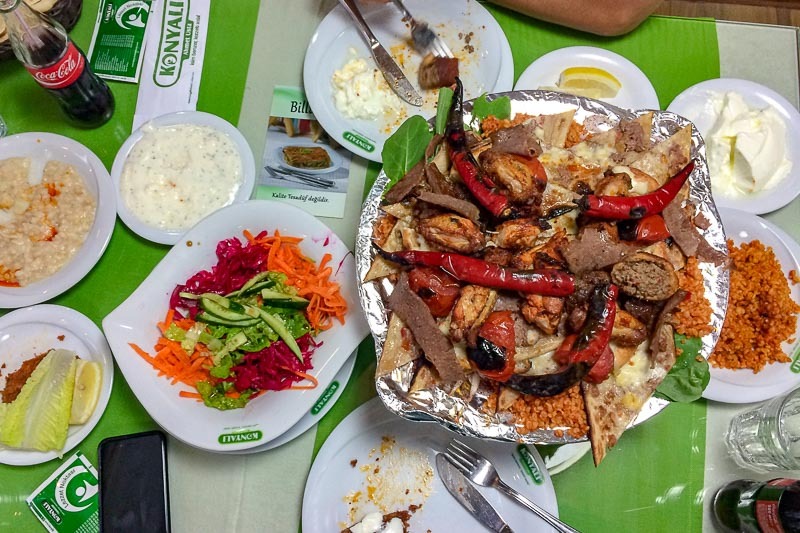 We did a few tours in Turkey, but my favourite was with Circle Istanbul. This tour is by no means cheap, but it was a full day of seeing parts of Istanbul that aren’t on the tourist trail. It includes a Bosphorus cruise and a visit to a traditional hamam (Turkish bath). 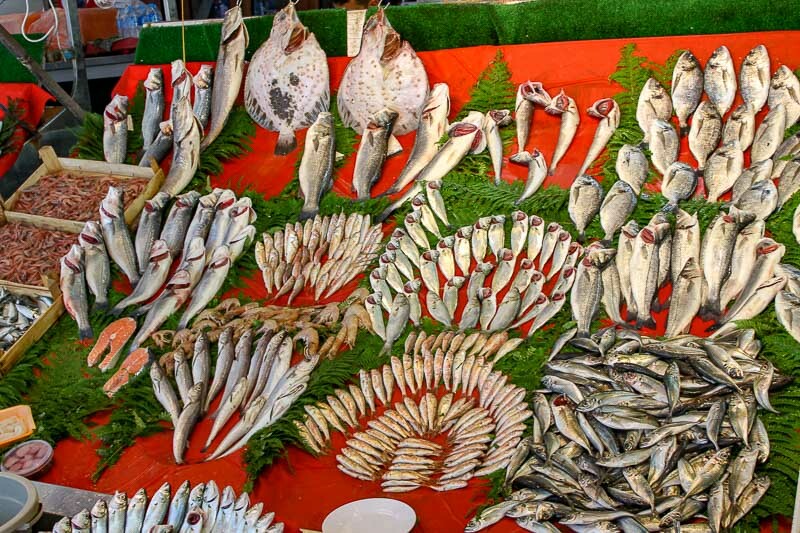 Of course it also includes markets, and food – lots of food! By about the tenth piece of baklava I just had to say no more! We had internet through Alldaywifi while we were in Turkey. For $5USD per day, we had unlimited internet for up to ten devices. I had arranged it in advance, and the modem was waiting for me at my first accommodation. Pickup at Ataturk airport can also be arranged. It was good for the two of us, but would have been even better value if our teenagers were with us! There was only one day without a connection, but that was a national Vodafone outage as they swapped from 3G to 4G, not the fault of Alldaywifi. Actually, there was another connection problem, but that was because I somehow managed to totally reset the modem back to factory settings! A quick phone call to Alldaywifi and it was fixed and we were back online. 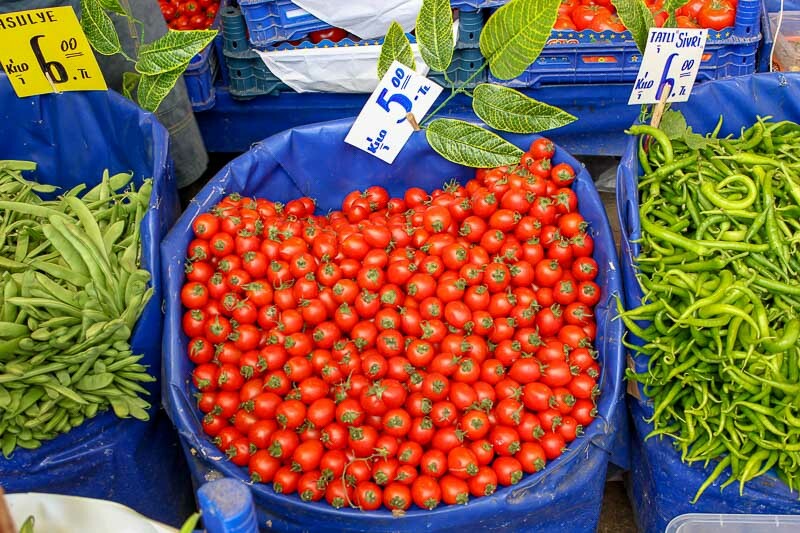 Vegetables on display beautifully at the markets. Absolutely yes! I am already planning to visit again during our 2017 trip. This time I plan to visit Bursa, and then head down to the Antalya region on the southern coast. It will be a good time to visit as crowds will be nonexistent. I am hoping the situation does not get worse and require me to reconsider. 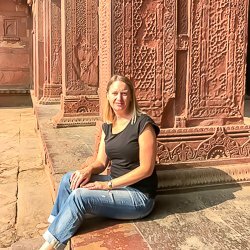 Update – Click through to my latest post of Turkey to see how my 2017 visit went. I would LOVE to go to Turkey. But you are so right, I am a little afraid at the moment. However, everyone I have spoken to who have been there recently still recommend it! I will definitely still keep it in mind for a destination in the near future!! Thanks Cali. I understand your hesitation, but definitely keep it in mind! Turkey seems like a beautiful country, i’d love to fully explore it someday. thanks for sharing this! I’ve been three times now, and would love to return for longer. I barely scratched the surface of Gallipoli, but it was a moving and emotional experience. 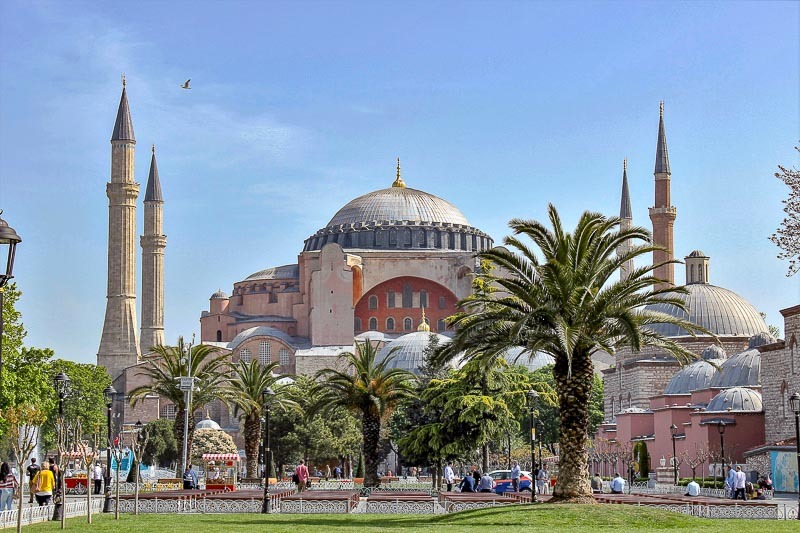 Istanbul for the history and the atmosphere and those great mosques. Never went much into the Asian side beyond a coach ride over the bridge. 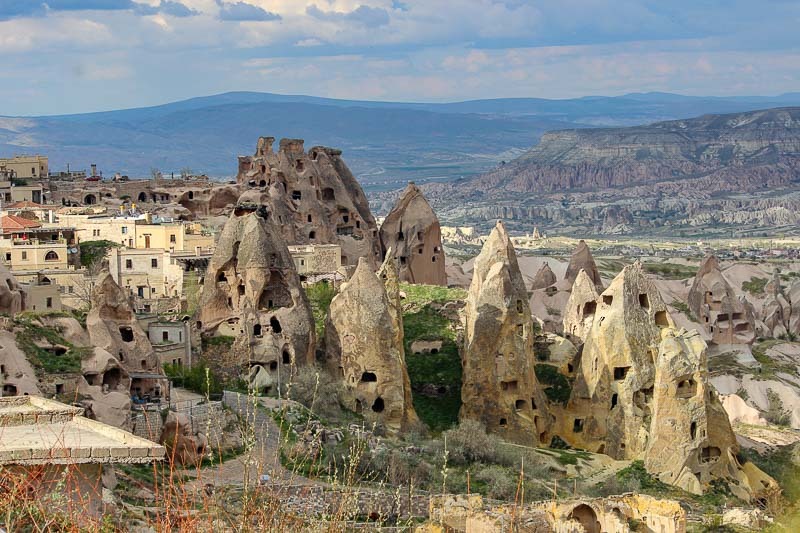 Totally want to do the Cappadocia thing. As does my wife. We’ll be back! 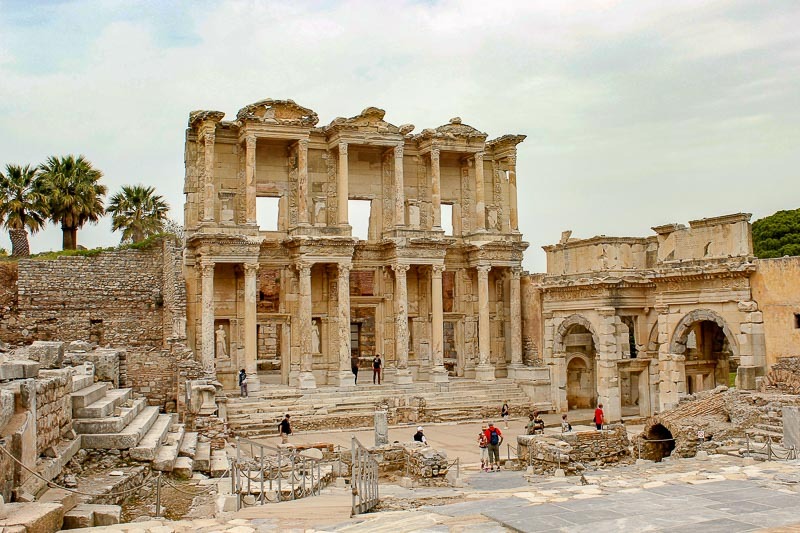 I think you would like the history down at Ephesus too! I could only choose one photo, but the ruins are of almost a whole town. LOL – we probably got charged “tourist” rates for food 🙂 Seriously, it wasn’t that it was expensive, it was just similar to what I would expect to pay here in Australia for a meal. Once we worked out that the size of those meals were huge, came with many extras, and we didn’t need so much food, then it was cheaper. I can’t think of one thing we had that wasn’t really tasty. Would go back again just for the food! The attractions look very inviting. And it is nice to know that the people are equally accommodating. No wonder Turkey is such a favorite amongst travelers. Istanbul, Kusadasi and Ephesus were fabulous. Would love to go back one day. Turkey is such a unique and interesting place! Hot air ballooning over Cappadocia is on my bucket list. My mom might literally have a heart attack if I went there right now, but I’ll definitely visit someday! Hahaha… Yes, parents can be like that! Mine have never left Australia so are always worried wherever I go! I visited Turkey about 17 years ago when it was a place a lot of young brits went on holiday (mostly because it was super cheap). At one point my Dad even owned a holiday home out there. It’s sad how over the years things have changed so much and its such a shame for those who rely on the tourist industry there. I hope this changes soon. 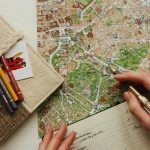 Thank you for writing this post and helping to change people’s views on visiting. Thanks Claire. Hopefully the situation settles quickly – the country has too much to offer for it to be off everyone’s list. Would love to visit Turkey. The landscape with all the hoodoos reminds me of New Mexico. I would love to wander through those ruins and learn the history. Great photos! Thanks Lisa. The ruins are fantastic. I have always wanted to visit Turkey and someday I will. 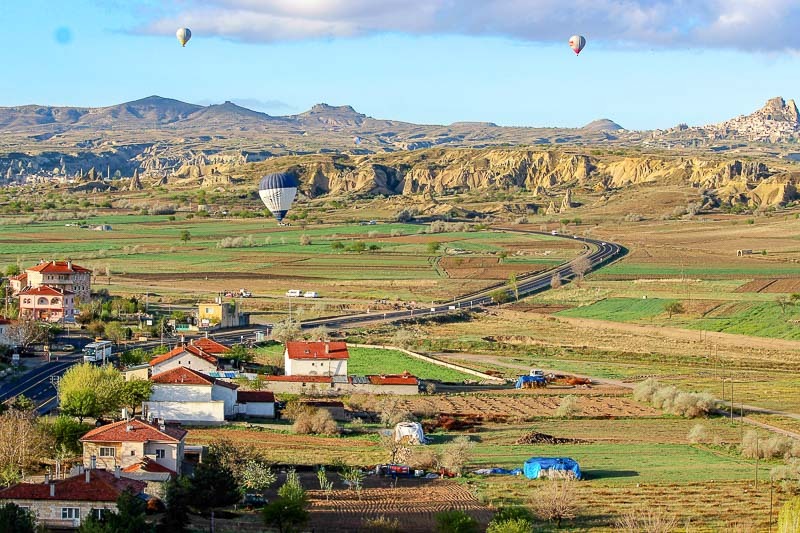 Ballooning over Cappadocia looks spectacular! Oh how I love Turkey! My parents used to take me on vacation there so many times and I have grown so fondly of the country and the people there. Nice to see some places in Turkey I haven’t visited before, makes me think of planning a trip there again. Turkey is so diverse. I think there will always be something else to see. It’s really nice to read your thoughts about travelling through Turkey. I’ve had several opportunities to visit, but have not taken them due to the recent security issues. Honestly, I’m still unsure of it, but your post definitely reignites my desire to explore this beautiful country. Thanks Eulanda. Turkey is definitely an amazing place to visit, but you have to be comfortable going there too! I’ve only been to Istanbul so your post has made me desperate to go back and explore more of Turkey! I agree the people are really warm and there is so much to see! I would love to go back to this amazing country. 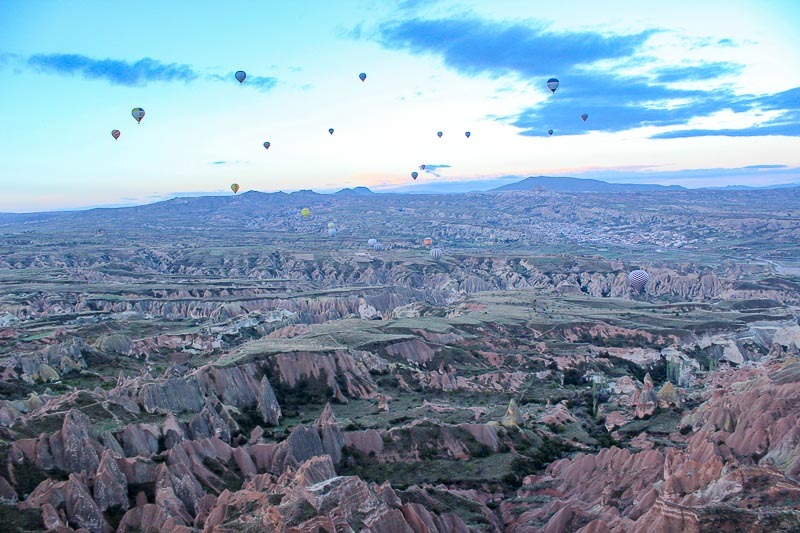 So far, I’ve only been to Istanbul & Pamukkale (as we had only 5 days), however, I’ve been seen pictures of Cappadocia all over the internet (now, yours too) & I’m just dying to stay in a cave and go on a hot air balloon. Cappadocia itself is worth a visit. We only had two full days there, but probably should have spent another two at least. Turkey is such an interesting country and I would love to go visit. 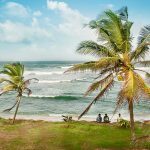 Sadly, with all this political situation I`m not quite sure I will finally go there, but every time I read posts like this one I just want to go asap. So many beautiful places to visit there! Thanks Tais. Yes, Turkey is definitely an interesting place to visit. I’m sure you will get the opportunity to go there someday. Thanks Nana. I’d love to go to Egypt too. For some reason I am okay with Turkey, but worry about Egypt. A bit weird really. Thanks Maartje. 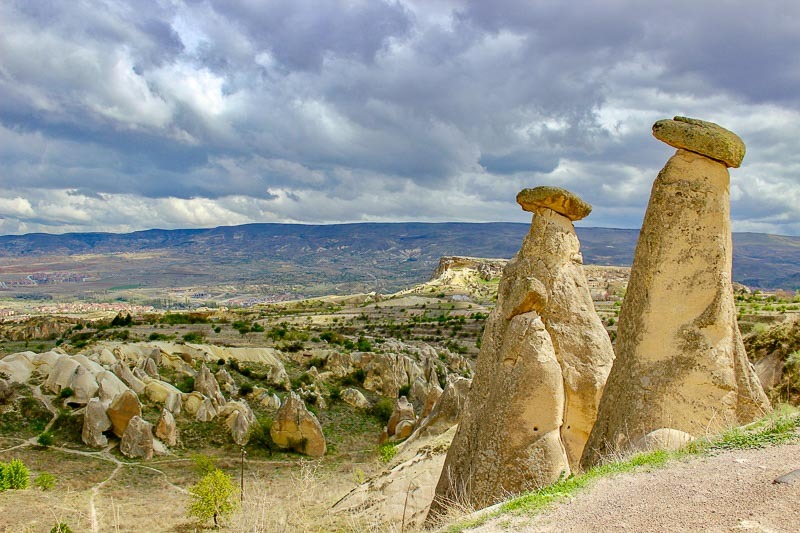 It’s pretty easy to get a great photo when the landscape is as spectacular as Cappadocia. I’ve never been to Turkey. Istanbul has been high on the city breaks list for a while now but I’m probably too much a wimp to go at the moment. I admire your courage to get on with your trip and I’m so glad you enjoyed it. What did you think of your hammam experience? The hammam was interesting! Once I got over the idea of being mostly naked! I went to a very traditional hammam, where none of the women working there spoke English, so there was lots of pointing at things, and pulling and pushing my arms, legs etc so I would stand, or turn, or move as needed. It seemed like half my skin was scrubbed off, but it felt lovely and soft later. Not sure if I would go back again, but it was definitely something you have to do at least once. Thanks Marguerite. It’s totally understandable that you are concerned to go now. What happened in Turkey was bad and of course, it dropped its tourist rate! But the place will soon regain its stardom and attract a large number of tourists. I really hope it does improve again soon. Thank you. Aw I’m going to Turkey in few months and this post just made me feel like going right now! There are so many things to see there!! I can’t wait for it! Turkey is fantastic! I really think you will enjoy it!